Victoria is a Senior at La Joya Community High School in Avondale, Arizona. Victoria is involved in her third year of Photography, second year of Spirit Line, Marketing, and President of Feminist club. She enjoys photography because of the creative freedom. She appreciates that in photography, a moment is captured and can be used to represent something different. She likes to change people’s view points and look at topics in a different perspective. She believes it’s important to be open minded, understanding and kind. Spirit line has taught her that working alone is very capable, but as a team more can be accomplished. 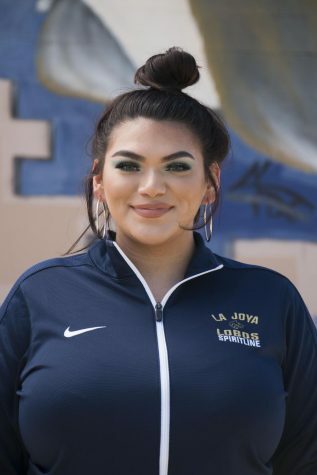 After graduation she hopes to attend Estrella Mountain Community College for two year then transfer to Arizona State University where she will gain a degree in business. But for the time being, she is focused on her well-being and making enjoyable memories with her friends.